Nail Clipping Alone Service Can Not Be Booked Online. Additional charge for matting and extra under coat work based on how extensive and the time it takes. In order to operate our mobile grooming salon we require access to a standard electrical outlet. If an electrical outlet is not made available there will be an additional charge of $35.00 to utilize our salon generator. In order to schedule appointments that are convenient for all our customers, we require that a 24 hour notice be given if you must cancel your scheduled appointment. If a 24 hour notice is not given there will be a $60.00 cancellation fee due. If we arrive to groom your pet(s) and we are unable to because of any of the following reasons, the service cancellation fee will be due. First time customers will be asked to pay for service in Cash Only. We accept checks and cash only for grooming services, cancellation fees and additional charges. Return check fee is $25.00. 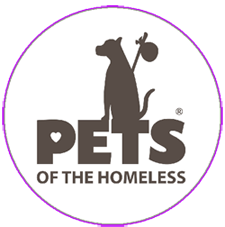 After you have reviewed our policies you can call 510-581-2727 to make an appointment to groom your pet. 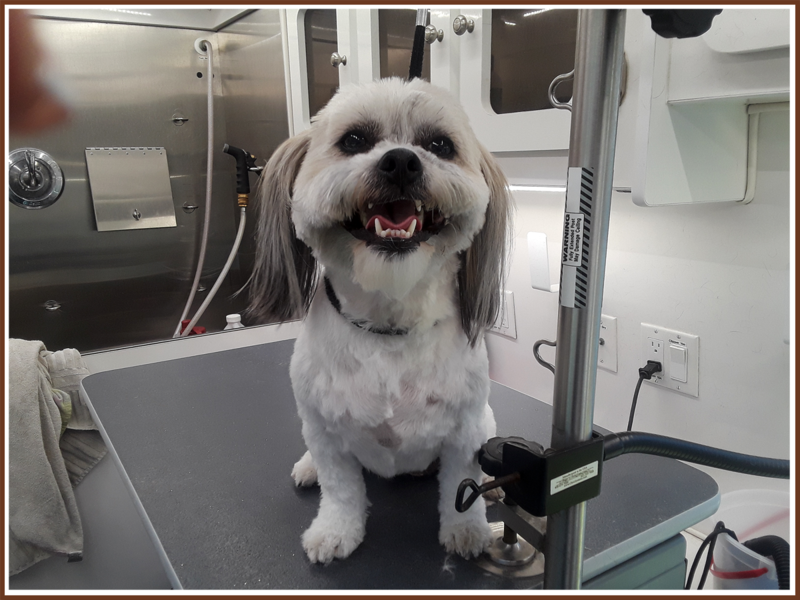 If you would like us to arrange a schedule for your pet to be regularly groomed you can print the Appointment Request Form from this page and fill it out. Please send it to the address indicated at the bottom of the form and we will contact you with a planned grooming schedule for your pet. 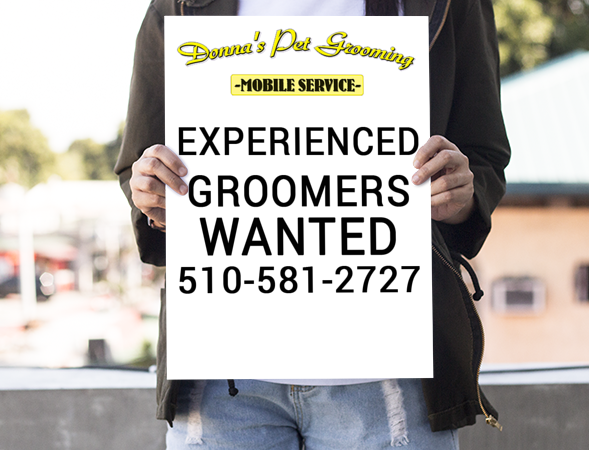 We have been using Donna’s Mobile Pet Groomers for over 10 years now! We LOVE Donna! She is so friendly, caring and compassionate with our animals. She truly makes her clients priority #1. She was providing her services to our elderly Shih-Tzu “Jazzi” for over 8years until our girl of 17 yrs pasted away. Since we expanded our family again two years ago, Donna has been providing her amazing services to our energetic bubbly Shih-Tzu “Chloe”. No cages or crates to be had like other grooming services and Donna brings her services to your door step….priceless! The Irby family animals will be clients for life??? ?